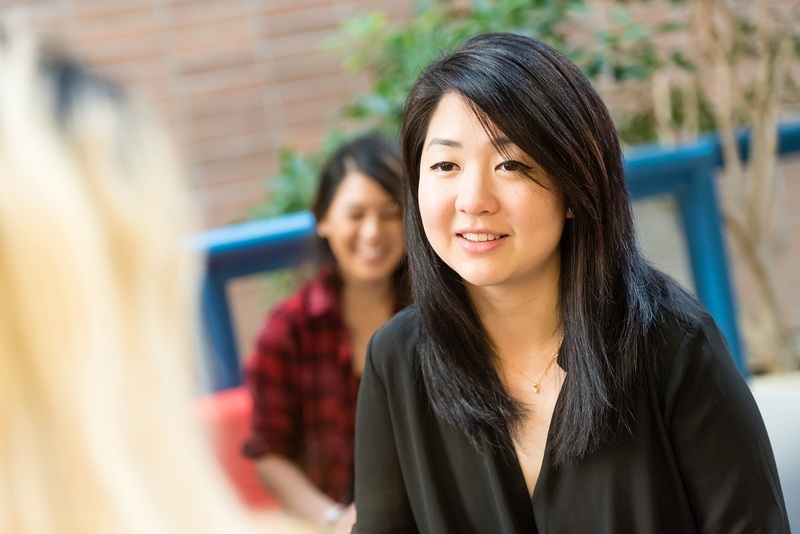 Construct an understanding of human behaviour that integrates both environmental and biological/cognitive influences by majoring in psychology at UBC. Interpret and create graphs and tables that summarize numerical data from various research designs used in psychology’s various subfields.Interpret and use basic descriptive and inferential statistics to solve problems. In your second year after having completed PSYC 101 and 102, enrol in PSYC 217 and PSYC 218 by declaring your major (specialization) on the Student Service Centre. Students must be declared psychology majors in order to take PSYC 217 and 218, which are required for the major. Arts students who have declared majors in either cognitive systems or speech sciences are also eligible to take PSYC 217 and 218. The Department of Psychology requires at least 30 upper-level PSYC credits for the major program. None of PSYC 340, 388, 440, nor 488 may count towards this minimum. Thinking about graduate studies or other research activities in psychology? Consider taking PSYC 359 in addition to the above-minimum requirements for your Bachelor of Arts degree.